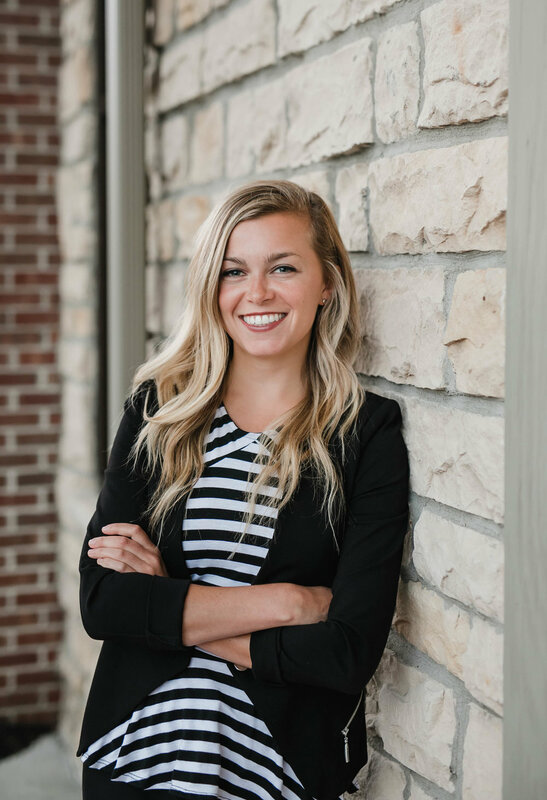 Austen Gross is a graduate from The Ohio State University in Columbus, Ohio, where she completed a bachelor’s degree in human nutrition as well as a minor in business. She went on to complete her holistic health coach certification through the Institute for Integrative Nutrition, where she completed a year-long program that teaches over one hundred dietary theories as well as various coaching styles and business principles. As a holistic integrative health coach, Austen works with her clients to instill intuitive eating patterns, break the yo-yo dieting cycle, and uncover hidden triggers for disordered and emotional eating. She tailors her programs to meet the needs of every individual, knowing that one size does not fit all when it comes to your health. Her goal is to guide her clients in sustaining long-lasting and healthy habits, as well as provide them with emotional support during their wellness journey as they make peace in their relationship with food. Austen is a pizza fanatic, health nut, and nutrition science nerd all wrapped into one. For availability or questions about Austen’s certified health coach programs, please email her at agross@thewinchesterinstitute.com.